The best way to defend your home and deter robbers is to have a home security system such as homesecuritysystem.co installed in the space. It is incredibly important that you do this because when a criminal scouts the area they will always check for houses which don’t have cameras or lights outside. Make sure to install cameras at the front and back of your home, and add motion sensing lights to deter robbers from approaching. Get a good alarm system fitted inside your home and make sure that it is as loud as possible for maximum effect. Social media is the most common form of communication these days, and it is the place we often share every aspect of our lives. However, it is always crucial to remember to be careful how much you share online. For example, don’t share your address or phone number, make sure you keep your page private to only friends and don’t share travel plans online. 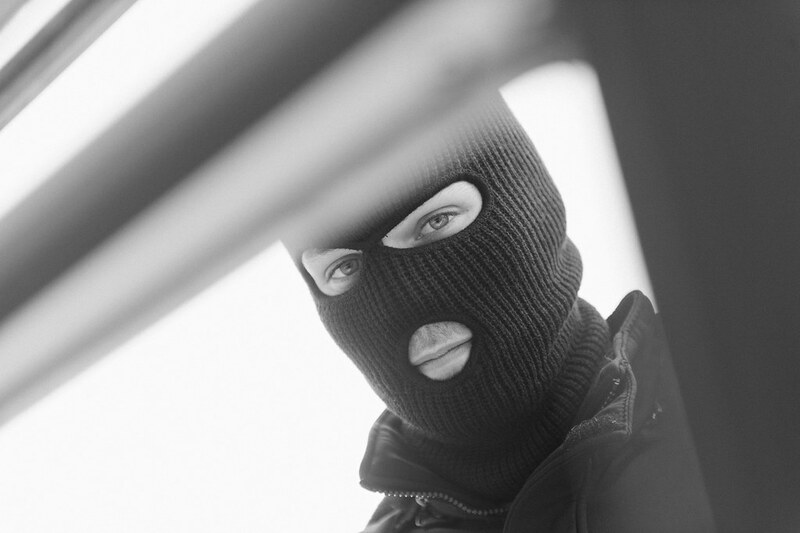 When a robber knows you are leaving home for an extended period they will see you as an easy target. Deadbolt locks are incredibly difficult for a robber to open, and this will often deter them right away because it will take them some time to do. Make sure that you purchase the best quality locks on your doors to ensure that robbers cannot easily access your home. Even if they try to unlock the door and break in for a few minutes, they will likely give up eventually and leave you alone. You don’t have to buy the biggest rottweiler that you can to guard your home, but even a small dog in a house can deter robbers from entering and trying to rob you. If your dog hears a loud noise during the night they will bark, and barking draws attention to you and everyone else in the home, alerting you to there being something wrong. A robber does not want to be discovered and a bark can be enough to send them on their way for good. A dog can be more than just man's best friend after all. If you have a lot of money or valuable items in your home, it is advisable that you invest in a good quality safe. A safe can be kept in your loft, in your basement or even built into the wall and covered with a painting. As long as you know where your valuables are and they are hidden, a robber will not be able to steal your most precious items.